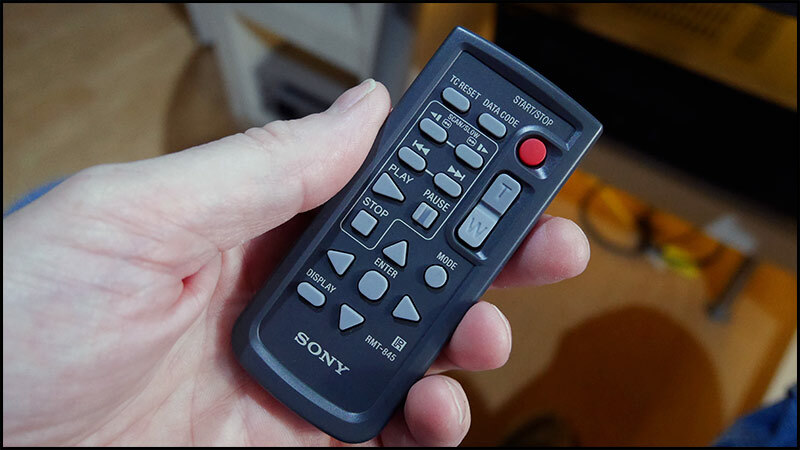 -LANC remote controllers cannot be used. 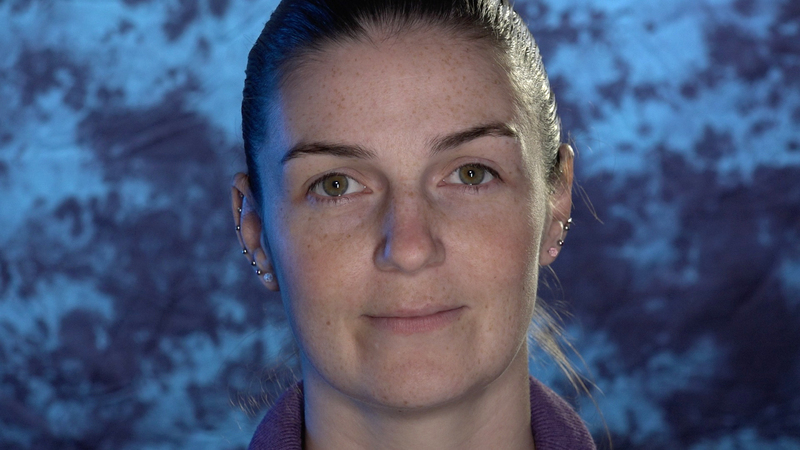 Remote controllers such as the ”RM-VPR1” and “VCT-VPR100”(attached to a tripod) can be used. Multi/Micro USB to AV/R “VMC-AVM1” can also be used. 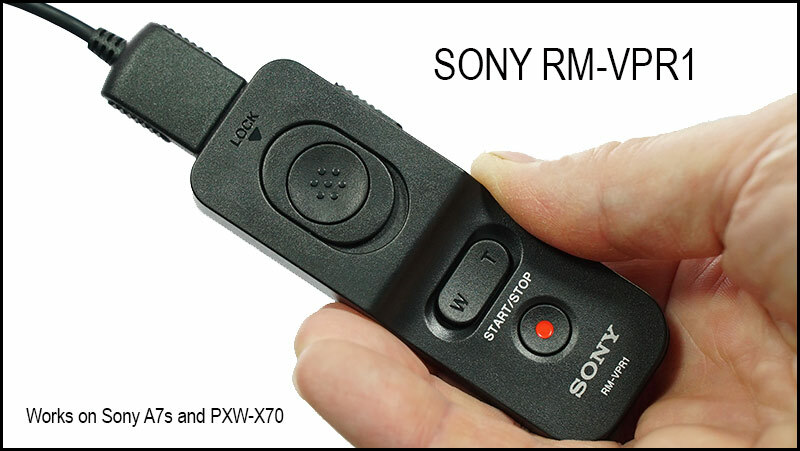 The Sony RM-VPR1 works with the PXW-X70 and has the following functionality…Start/Stop, variable zoom and power on and off. Not as good in my opinion as a Manfrotto zoom controller but having a variable zoom switch is a bonus I was not expecting. It comes with a clip to allow it to sit on a tripod handle but the regular video handle as used on the Manfrotto 505HD is too thick, a couple of tie wraps do the trick. 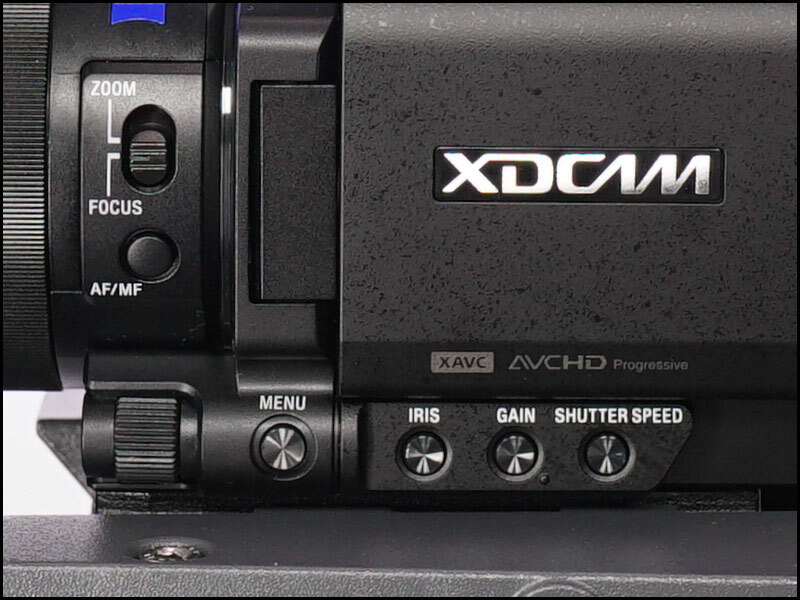 It’s official there is no hidden or otherwise LANC control for the PXW-X70 camcorder, you can use the supplied RMT-845 which is very useful for reviewing shots but not as practical as a wired zoom controller. 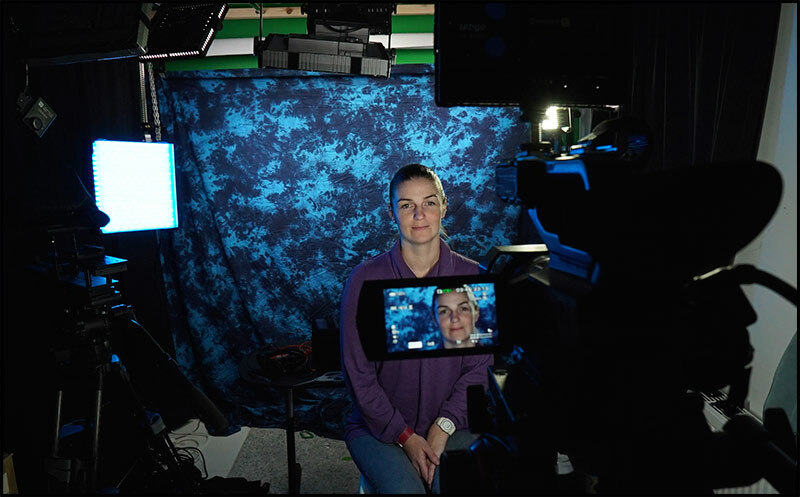 Last week was my first chance to use the X70 in anger and the pictures are fantastic to be honest I did not miss the zoom control and if I needed some kind of control during an interview I could use the small remote pictured above. 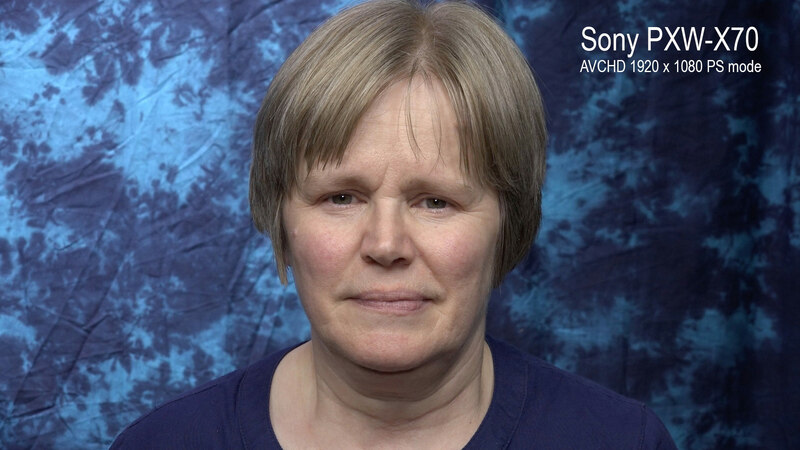 I think companies like Sony put so much effort into making a wee camera like the X70 professional that they forget the simple things like a LANC control but the picture quality certainly outweighs any misgivings I have over the lack of remote zoom control. 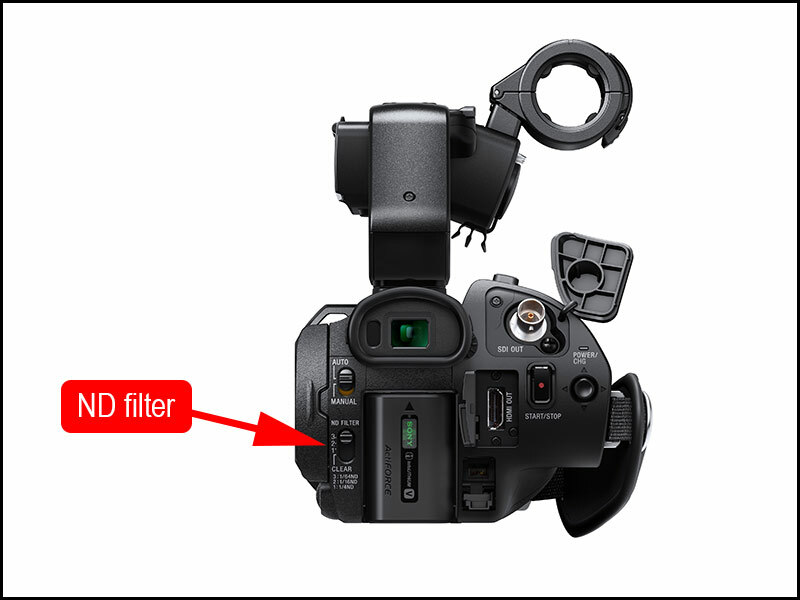 Having ND filters really sets this camera apart from the likes of the NX70 and NX30 also having a second card slot is a major bonus, one user comment the ND filter switch is behind the camera and would benefit from a yellow background like the AUTO/MANUAL switch above it. 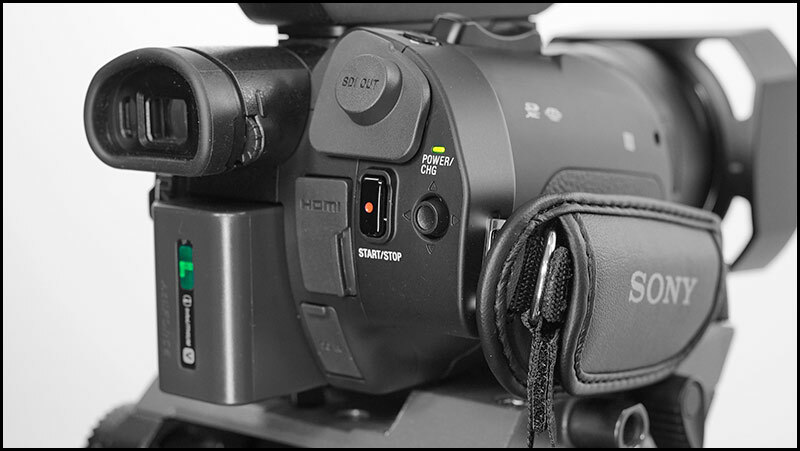 You can only choose between SDI or HDMI or Video out of the camera so if you choose SDI the HDMI O/P is disabled. The MENU switch is in the wrong position once the LCD is retracted its a pain to get to quickly. Be aware that you will find yourself using the wrong switch during recording, I am so used to a round rec button I find myself trying to use the wee joystick to stop a recording but thats just a minor detail. 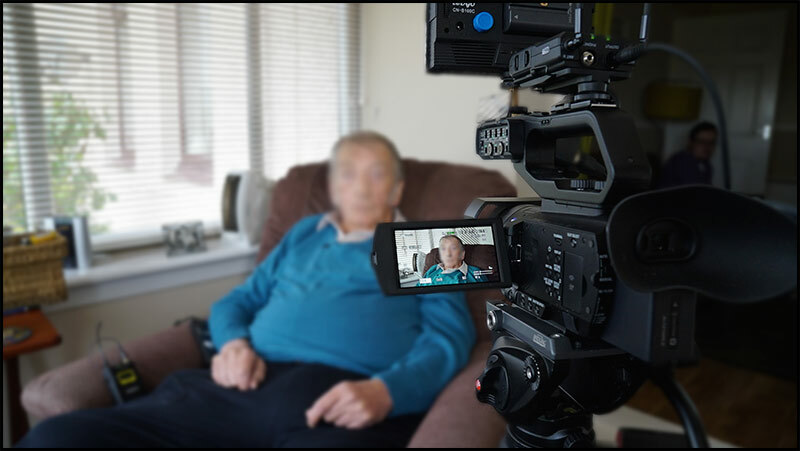 I kid you not you will film your first interview with the X70 and sit in complete amazement at the sheer quality of pictures the XAVC codec delivers, I keep banging on about this wee cameras output but please be assured Sony have delivered a true jaw dropping picture out of a camcorder that most seasoned professionals would sneer at…till they saw the pictures ! 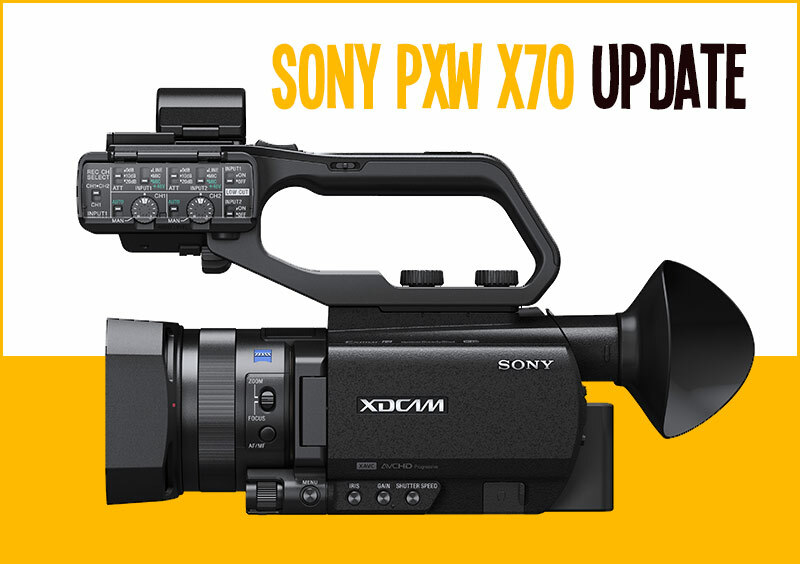 I finally got the PXW-X70 and my Acebil AV/R zoom controller works perfectly with the Sony VMC AVM1 cable adapter. Smooth super slow zooms, buttery ramp ups, this is working very well, and a one cable adapter solution. 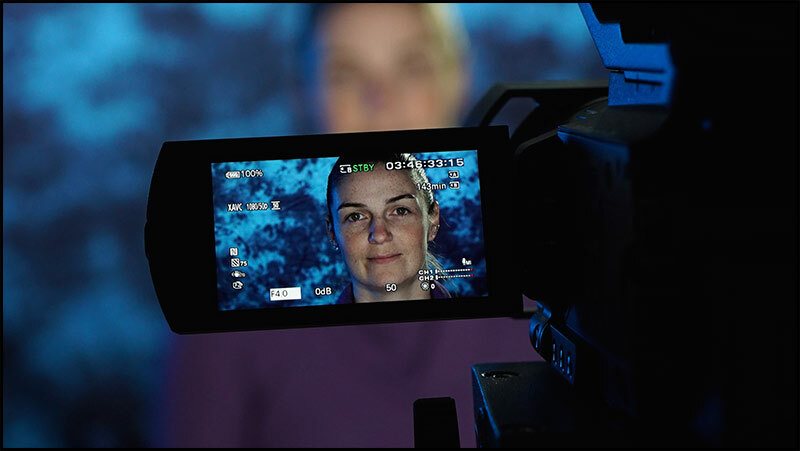 No 4k output when recording!!!!!!!!!!!!!!!!! !